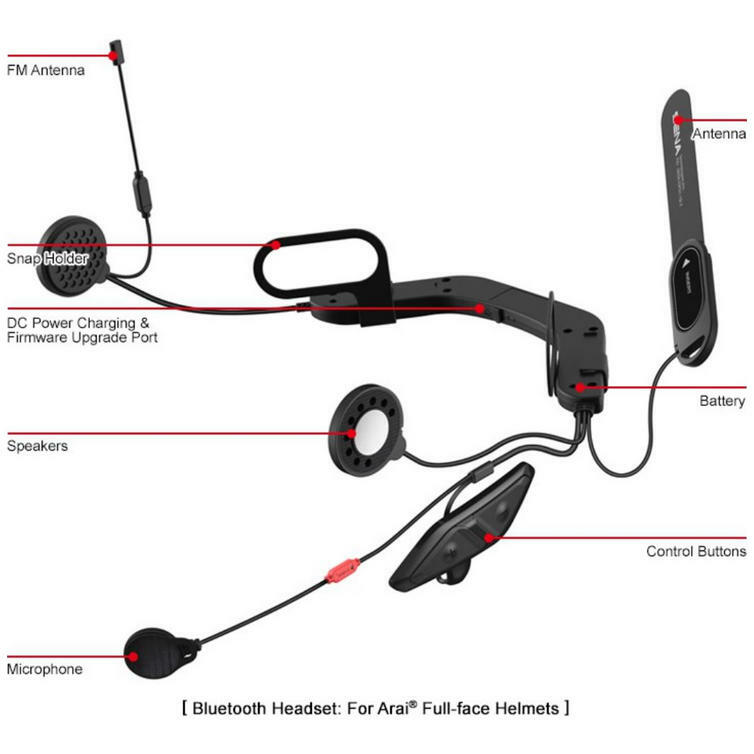 Since the release of its flagship product, the SMH10 motorcycle headset and intercom system, Sena has continued to release innovative motorcycle Bluetooth communications devices, including a new line of smart helmets which blend their proven Bluetooth communication systems with advanced noise-control technologies. Sena’s line of action sports Bluetooth devices, including Bluetooth sport communication devices, next-gen Bluetooth action sports cameras, and Bluetooth bike cameras also offer exceptional video and audio recording capabilities, helping to enhance the lives of speed demons and action-seekers everywhere. 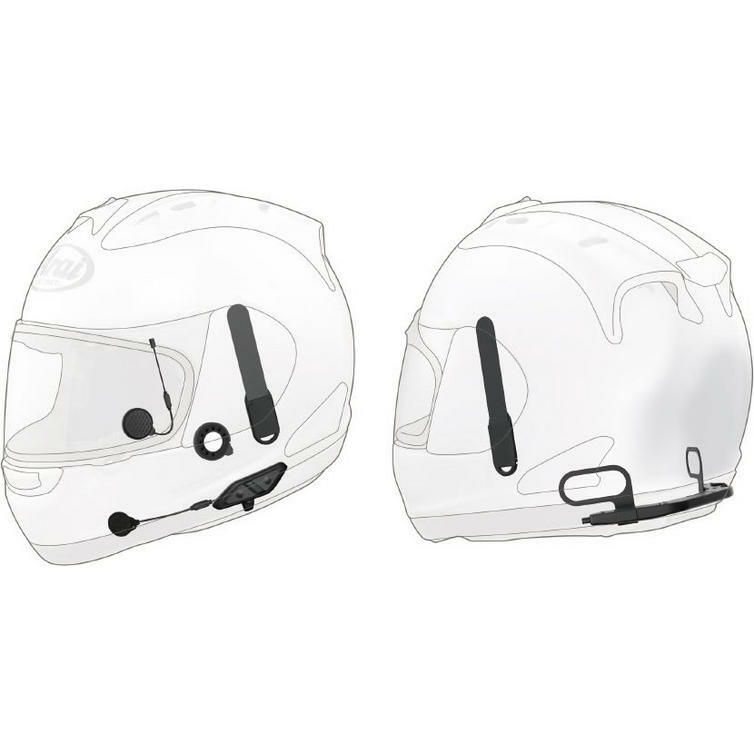 The Sena Motorcycle Bluetooth Communication System with Handlebar Remote for Arai Full Face Helmets is part of the latest Sena collection. Invisible from the outside, the Sena 10U delivers audiophile-worthy performance for your tunes and conversations in a stealthy setup that fits completely within the interior recesses of some of the world's best helmets. 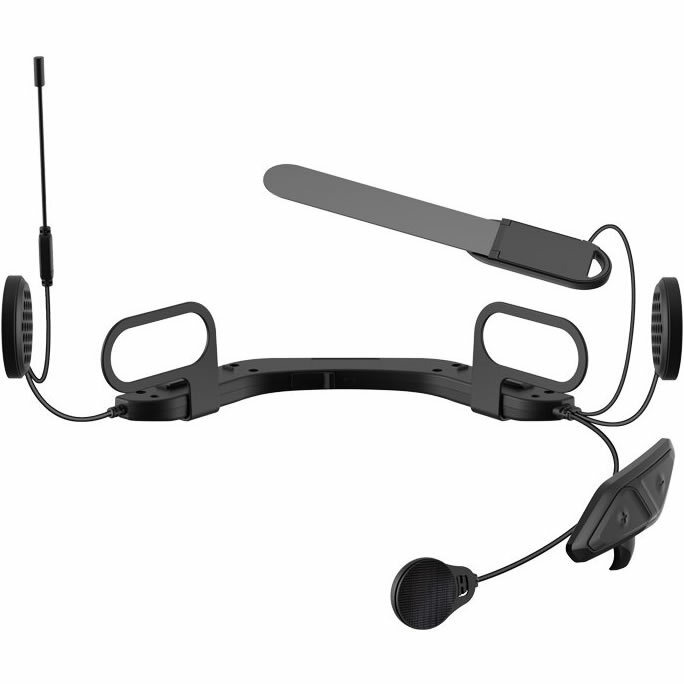 View all Sena Communication Systems. 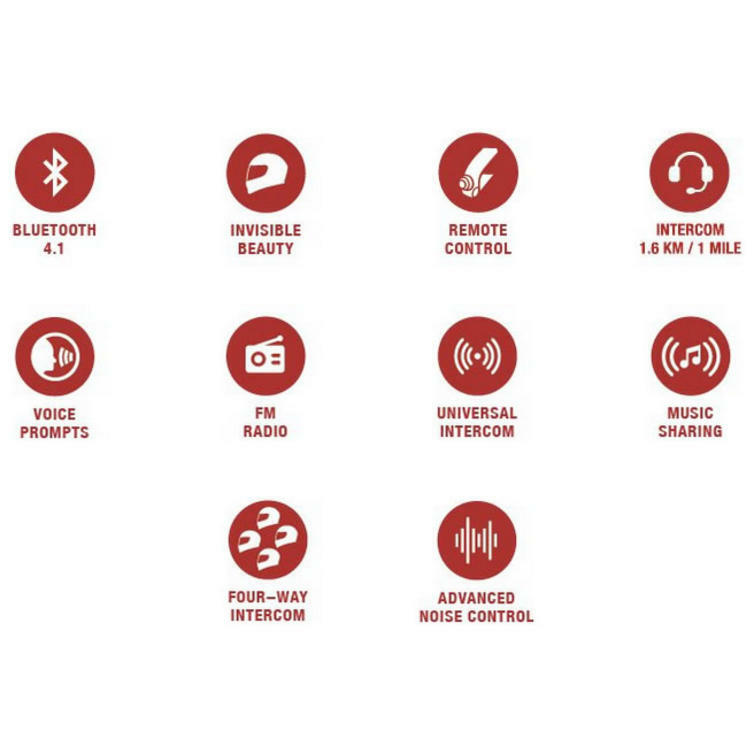 View all Intercoms and Bluetooth Systems. 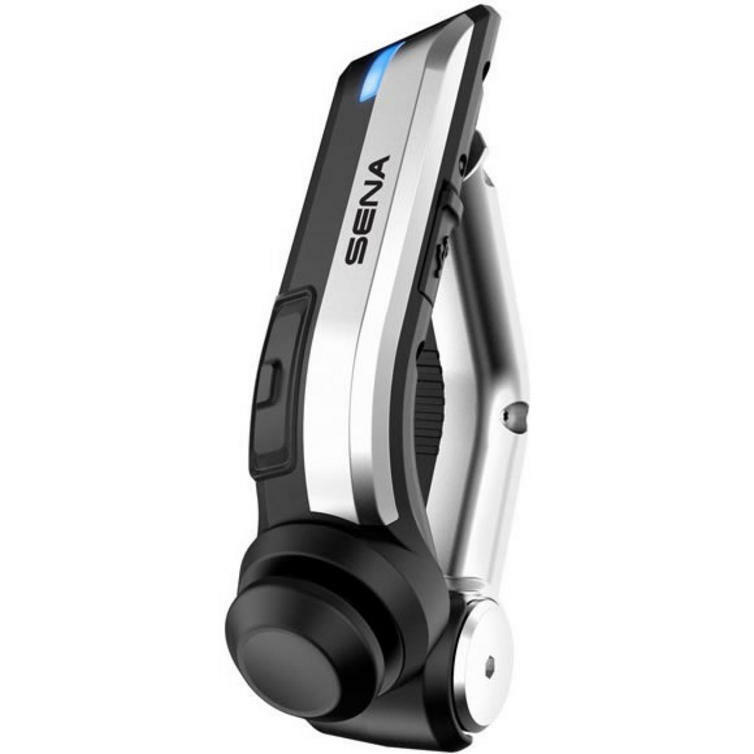 The Sena 10U motorcycle Bluetooth communication system delivers audiophile-worthy performance for your tunes and conversations in a stealthy setup that fits completely within the interior recesses of some of the world's best helmets. Currently the 10U System is available in 5 different models for the Shoei GT-Air, Neotec and J-Cruise and Arai full-face helmets, with more to come in the future. Activate the integrated programmable FM tuner or pair it with your Bluetooth-enabled MP3 player for hours of riding with your favorite soundtrack. This is one of the few motorcycle communication devices that allows you to enjoy fewer dropped signals with a more robust and reliable wireless protocol that enables you to have four-way conversations with your riding companions within a 1.6 km (1 mile) range. With up to 10 hours of talk time, you'll likely run out of gas before your 10U runs out of juice. Advanced Noise Control is proprietary Sena technology that vastly reduces wind and road noise without sacrificing awareness of your surroundings. Linking up your 10U helmet communication device with the Sena Smartphone App (for Android or iPhone) allows you to configure device settings and access an interactive quick start guide. 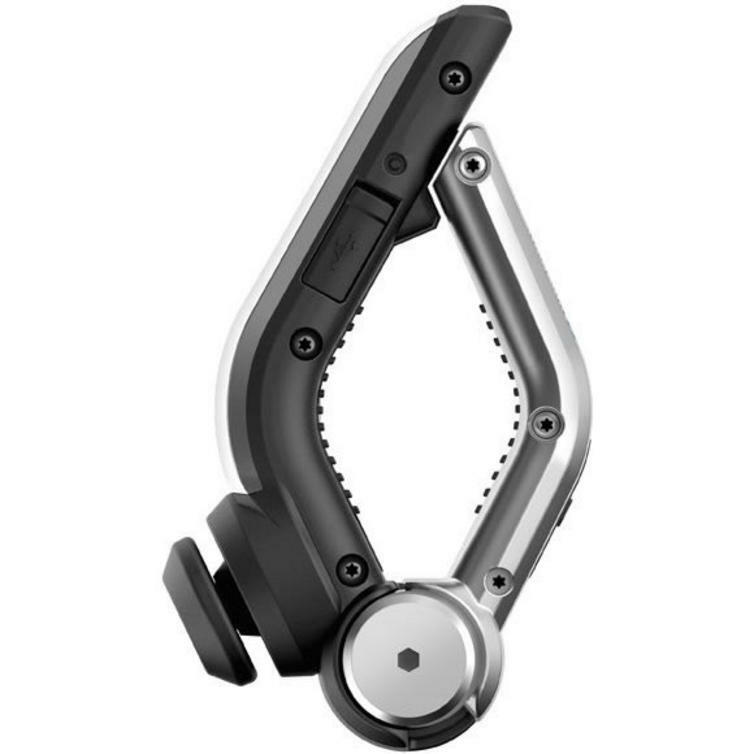 The innovative Bluetooth Handlebar Remote puts the controls where you can easily see and use them with a gloved hand, without interrupting the rhythm and safety of your ride. 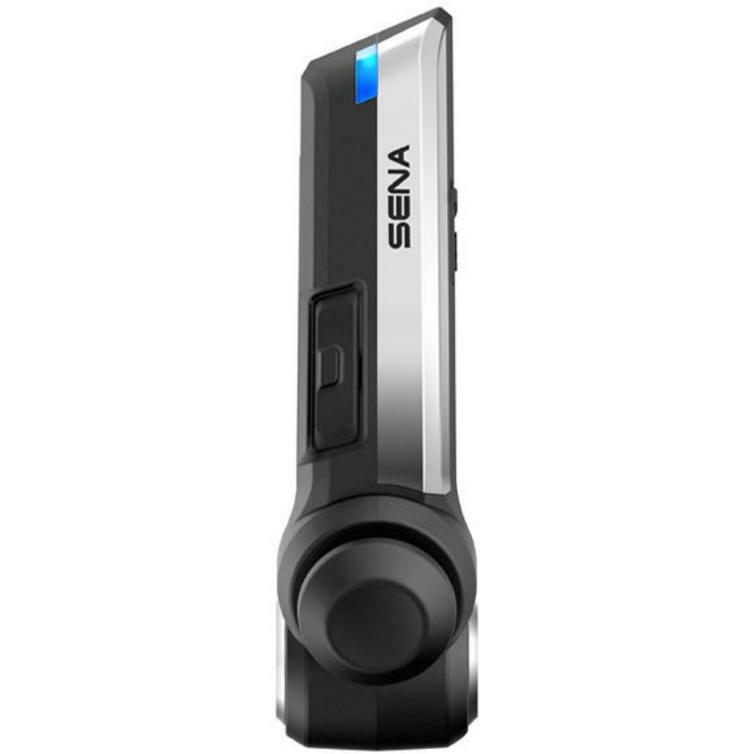 The Handlebar Remote works with all Sena motorcycle helmet communication systems. Linking up your 10U with the Sena Headset app (for Android or iPhone) allows you to configure device settings and access a Quick Guide. The 10U also offers the ability to pair with up to two mobile phones for convenient hands-free calling.